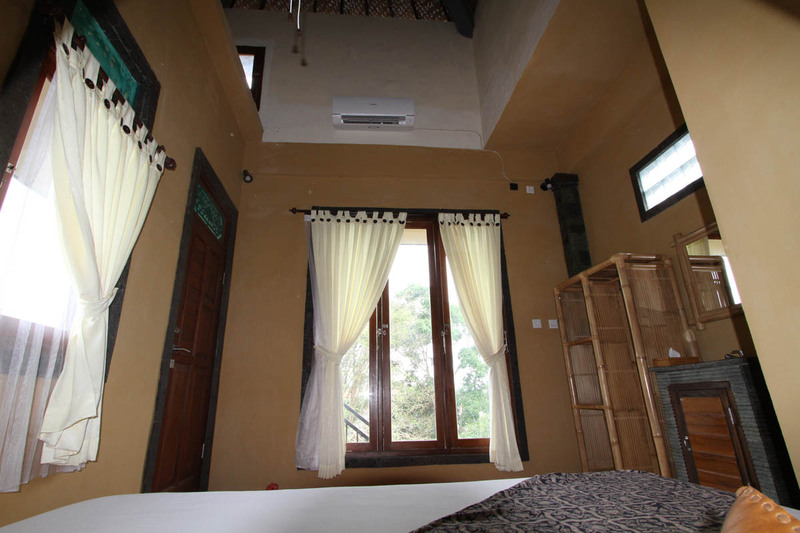 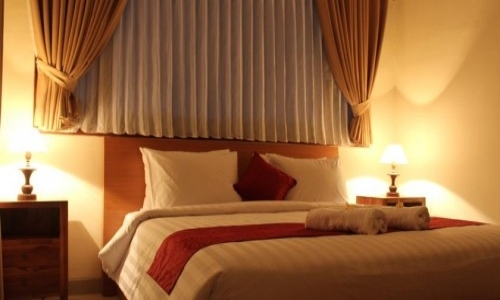 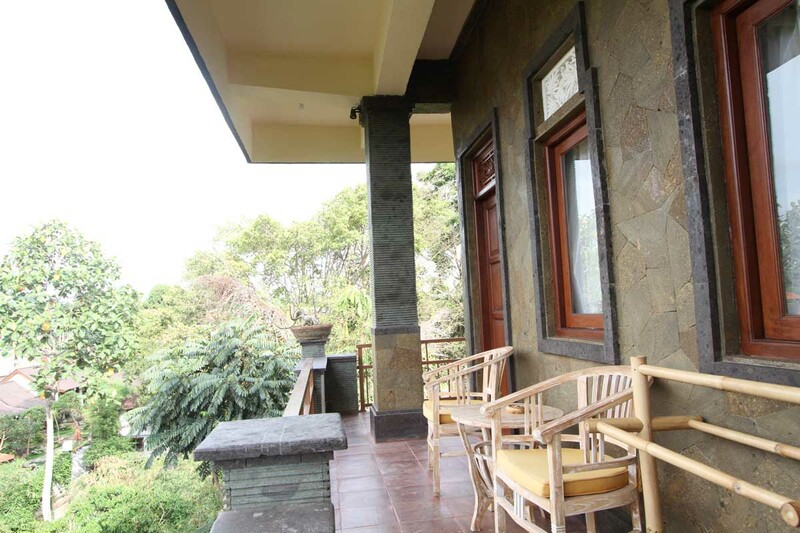 Located in the family compound of Pak Nyoman, an ideal location on Jalan Jembawan, this bed and breakfast home stay offers studio and deluxe with AC rooms. 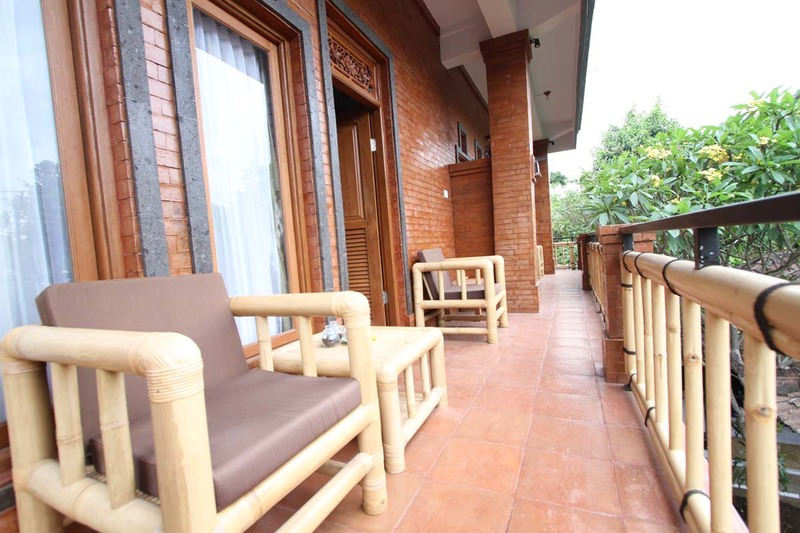 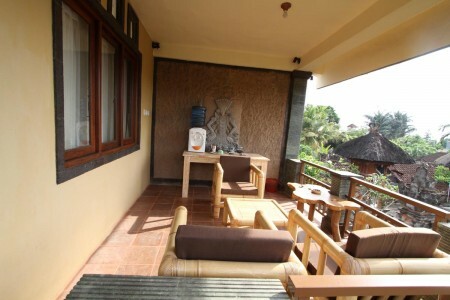 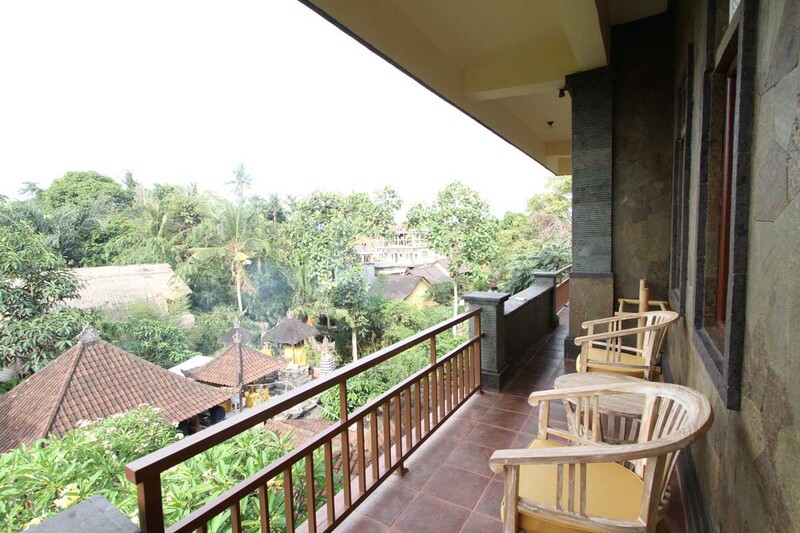 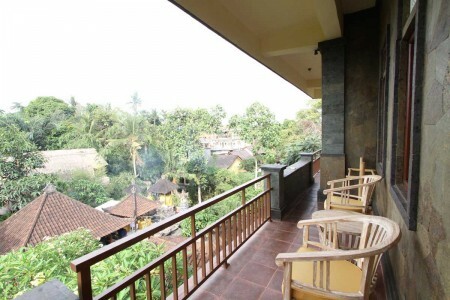 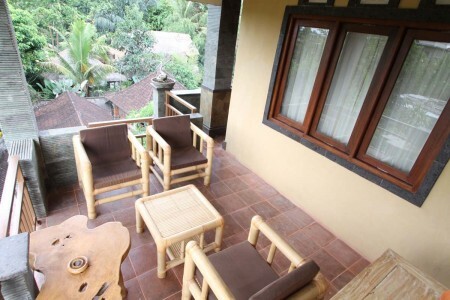 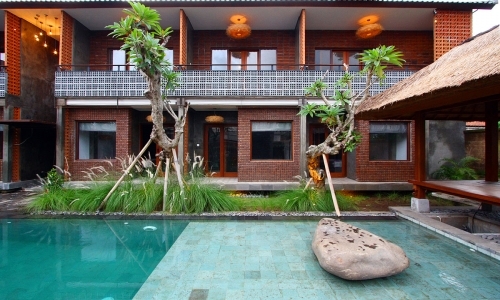 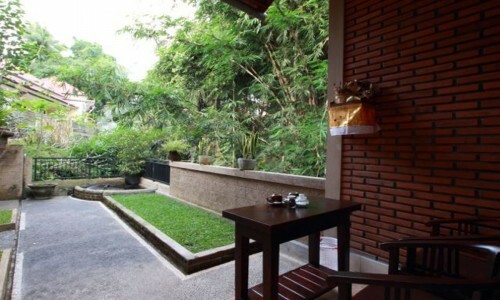 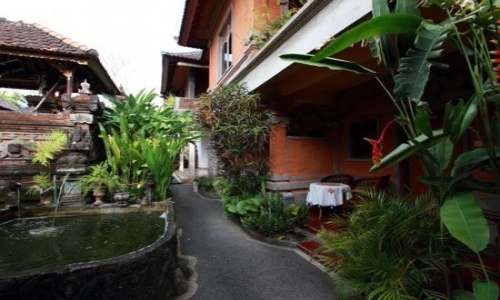 A mere 10-min stroll from the Ubud Palace and Ubud Art Market, this B&B features rooms with free wifi and terraces. 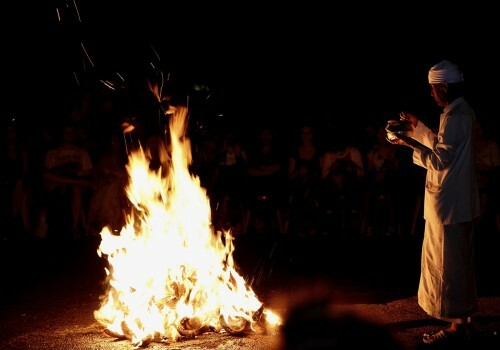 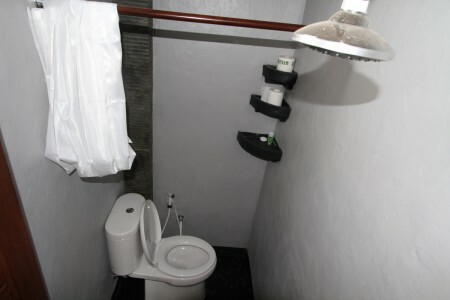 Site – seeing arrangements can be made online or on site. 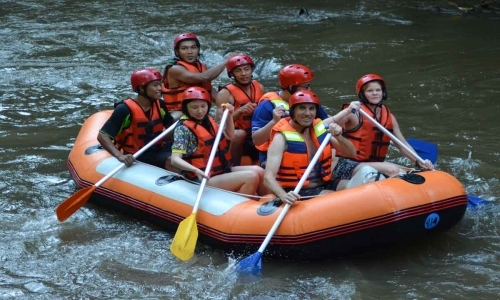 Stay with this local family to better learn about the local lifestyle. 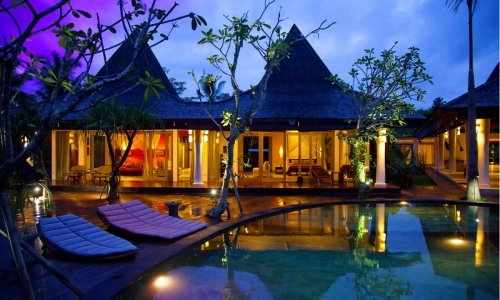 Airport transfer, motorcycle and bicycle rentals can be arrange online or at site. 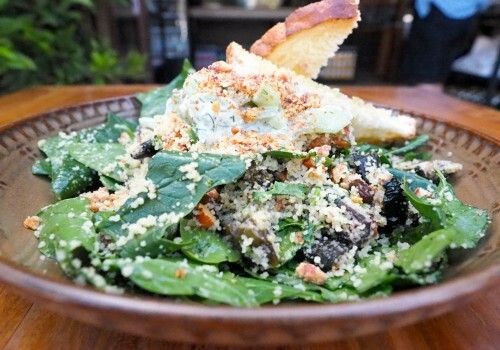 There are many nearby restaurants and spas for your convenience. 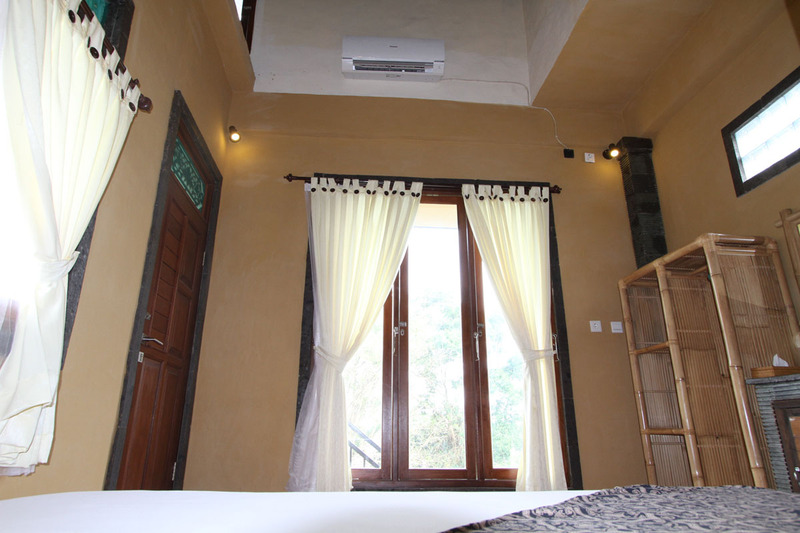 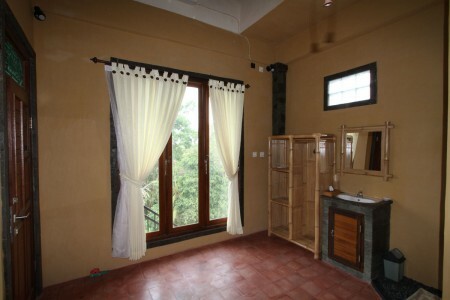 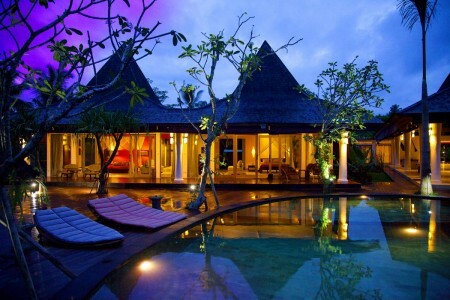 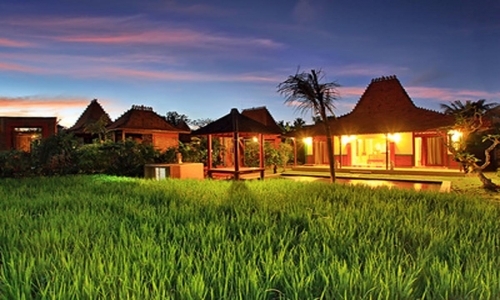 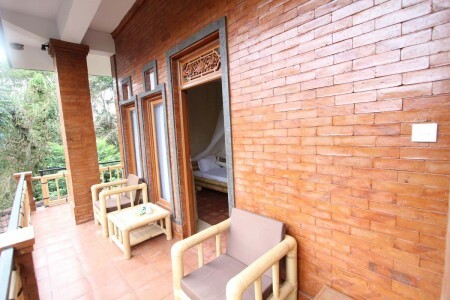 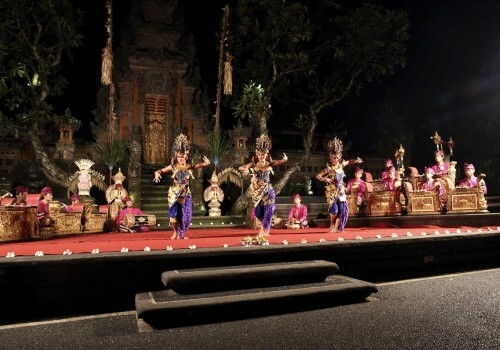 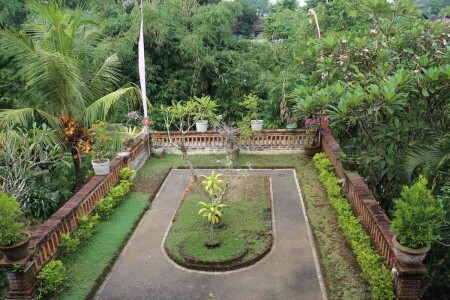 Down the road are laundry services, amenity shops, the Ubud market and much more.